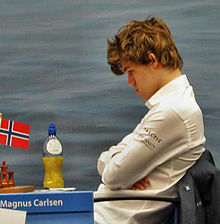 In a 2012 interview, Vladimir Kramnik stated that Carlsen's "excellent physical shape" was a contributing factor to his success against other top players as it prevents "psychological lapses", which enables him to maintain a high standard of play over long games and at the end of tournaments, when the energy levels of others have dropped. 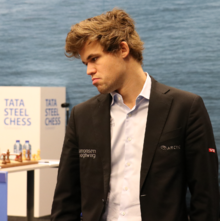 Levon Aronian said in 2015: "Magnus' main secret is his composure and the absence of any soul-searching after mistakes during a game." 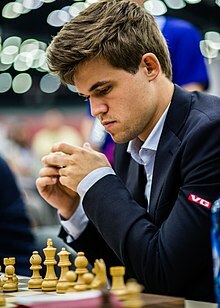 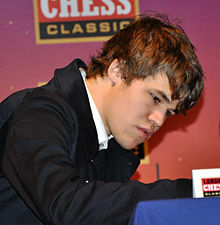 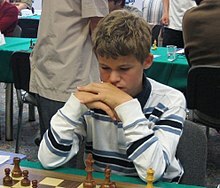 Tyler Cowen gave a point of view on Carlsen's playing style: "Carlsen is demonstrating one of his most feared qualities, namely his 'nettlesomeness,' to use a term coined for this purpose by Ken Regan, of the University at Buffalo. 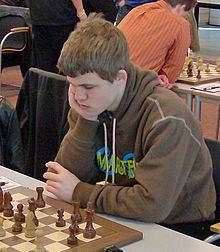 Using computer analysis, you can measure which players do the most to cause their opponents to make mistakes. 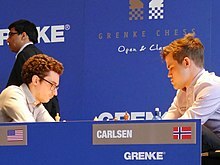 Carlsen has the highest nettlesomeness score by this metric, because his creative moves pressure the other player and open up a lot of room for mistakes. 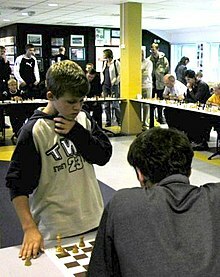 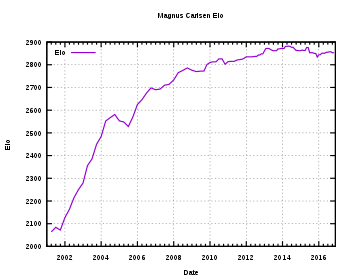 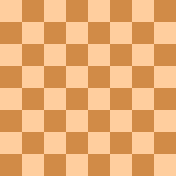 In contrast, a player such as Kramnik plays a high percentage of very accurate moves, and of course he is very strong, but those moves are in some way calmer and they are less likely to induce mistakes in response." 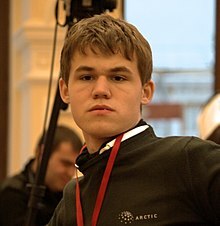 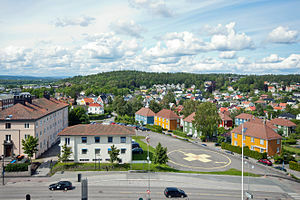 16 Norwegians have been awarded the title of Grandmaster by FIDE.